Your subscription to DermCoder Online includes a license for a single username and password. DermCoder Online does not allow simultaneous log-ins with the same username and password, so practices needing simultaneous access by mulitple staff will need to purchase a User Access License for each additional user. 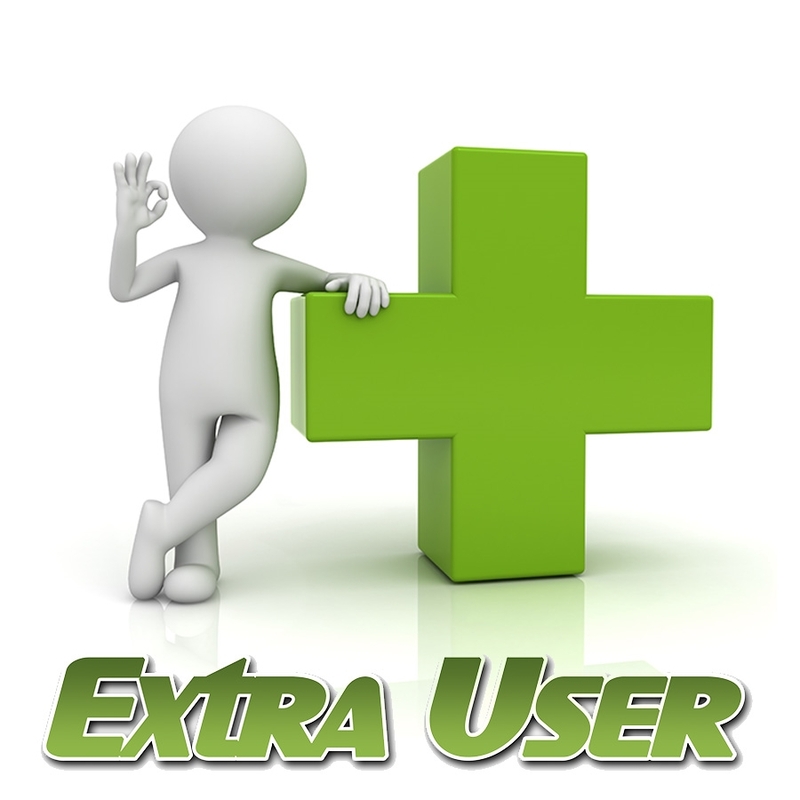 This product allows one additional user access license for DermCoder Online. This license is only valid for the length of the existing practice subscription to DermCoder. Disclaimer: The American Medical Association (AMA) requires ECS to relicense (and pay royalties) each calendar year for all individual users of our products (and the AMAs data). 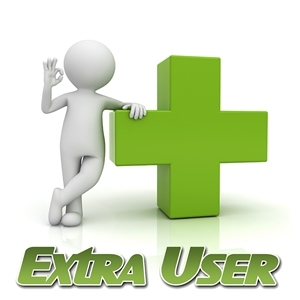 You must renew any additional user licenses you may need each year when you renew your subscription. DermCoder is a registered trademark of Ellzey Coding Solutions, Inc. All Rights Reserved.